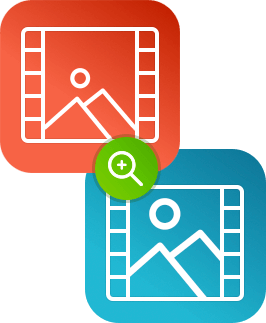 Want to zoom in a video? Want to focus your audience’s attention on specific details in your video? There’s an easy way to do it: just apply a zoom-in effect to the video to bring those scenes closer to the viewer. 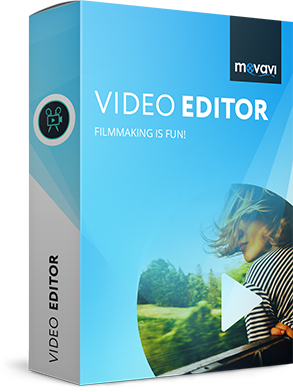 All you need to do this is a powerful video editor with zoom function – like Movavi Video Editor. 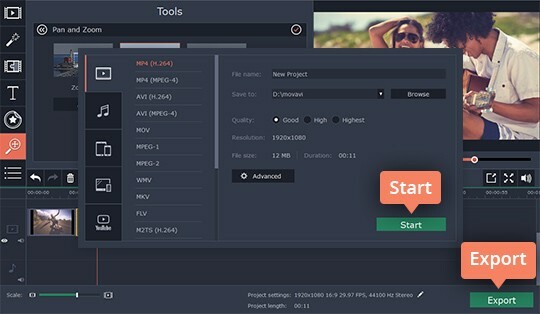 It’s a multifunctional video editing and processing tool that will let you quickly and easily zoom in or zoom out a video, apply other special effects, add audio, titles, and transitions, and save the result to any of over 180 media formats. Zooming effect is rather easy to add. See how to do it with the help of this simple guide. Download the program file and open it to launch the installation. Follow the onscreen guide and the program will be ready to edit your clip in just a couple of minutes. Launch the program and choose Create project in full feature mode in the welcome window. After that, click Add Media Files and pick the clip you want to edit. The selected video will be added to the Timeline automatically. Click the More tab and select Pan and Zoom. In the Pan and Zoom section, choose Zoom in. You can see the effect by clicking the Preview button. To apply zoom, click Add after you select the effect. In the Preview Window, adjust the orange frame to select the image area you want to zoom in on. Once you’ve added the effect, you’ll see an arrow with a start and an end point on your video on the timeline (the keyframes). Move the arrow to change the position of the applied effect on the timeline. You can adjust the duration of the effect by stretching the arrow – drag the keyframes to the right or left as needed. To edit a particular keyframe, right-click on it and choose Edit Keyframe from the context menu. You can also remove any individual keyframe (or all keyframes at once) by selecting the appropriate options from the menu. If you want to restore the initial zoom level, select the Zoom out option and add the effect the same way you did with zoom-in. 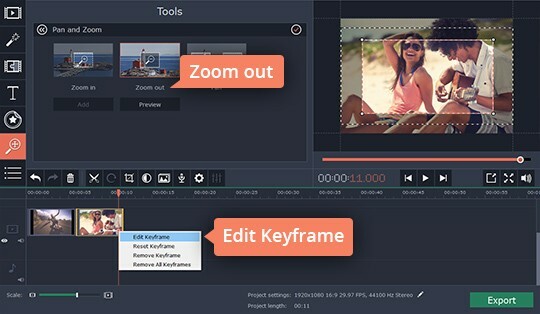 You can apply zoom effects multiple times to any segment of your video – each time you do this, keyframes with an arrow will be added to your footage on the timeline. Click the Export button and choose the tab that’s best for your requirements. 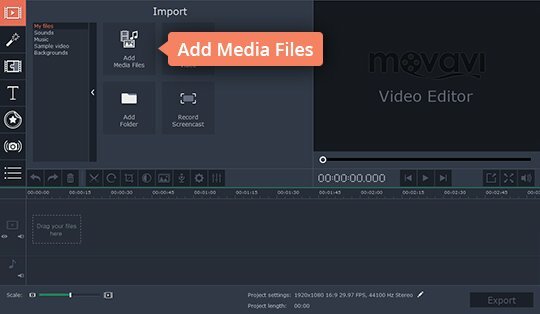 You can save the clip on your computer, export it for viewing on a specific mobile device, or prepare your movie for uploading to the Internet. Once you’ve chosen the desired option, click Start.